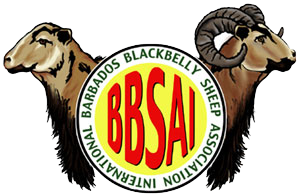 The BBSAI is always happy to answer questions about the Association and Blackbelly sheep. To contact us, please complete this form. Note: Please do not ask us questions about sheep illness or other veterinary issues. Consult a veterinarian. Barbados Blackbelly are a breed of what?